Golf has been growing in popularity around the globe. According to We Are Golf, a coalition of the sport’s leading organisations, 2.5 million people played golf for the first time in 2016 – up from 1.5 million in 2011. What’s more, the number of ‘latent golfers’ – non-golfers who’re interested in playing the sport – doubled from 6.4 million to 12.8 million in the same period. If these trends are anything to go by, the demand for golf is set to increase exponentially over the next decade. As a result of this growing interest, many players – and prospective players – will be on the lookout for the world’s best golf properties. But with so many destinations to choose from, selecting the perfect holiday home at which to hone one’s skills is no easy task. Currently, one of the most popular areas is Spain, which has produced a number of great golfing talents, including Seve Ballesteros, Sergio García and Miguel Ángel Jiménez. The country also offers delightful climates in which to play. Villa Value, an estate agency with more than 35 years’ experience, has established itself as a firm favourite among buyers hoping to enter the Spanish property market. 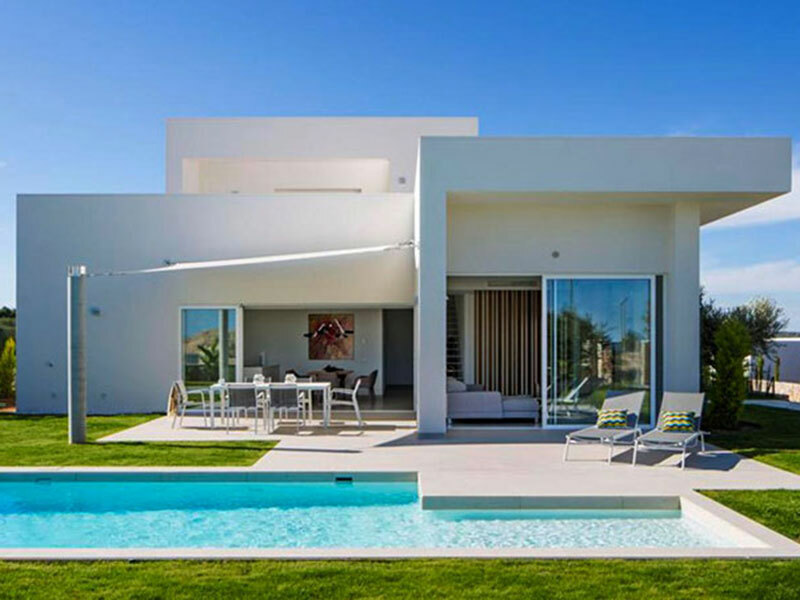 Villa Value offers a range of sophisticated apartments, as well as semi-detached and detached villas, on the Costa Blanca and Costa Cálida coasts. Other golf properties can be found at Campoamor, La Serena, Peraleja Golf, Roda Golf, Villamartin, Las Ramblas and La Manga. Among Villa Value’s finest golf properties are those on offer at Las Colinas Golf and Country Club, recent winner of the “Residential Development Spain Award” at the European Property Awards held on the 25 October in London. 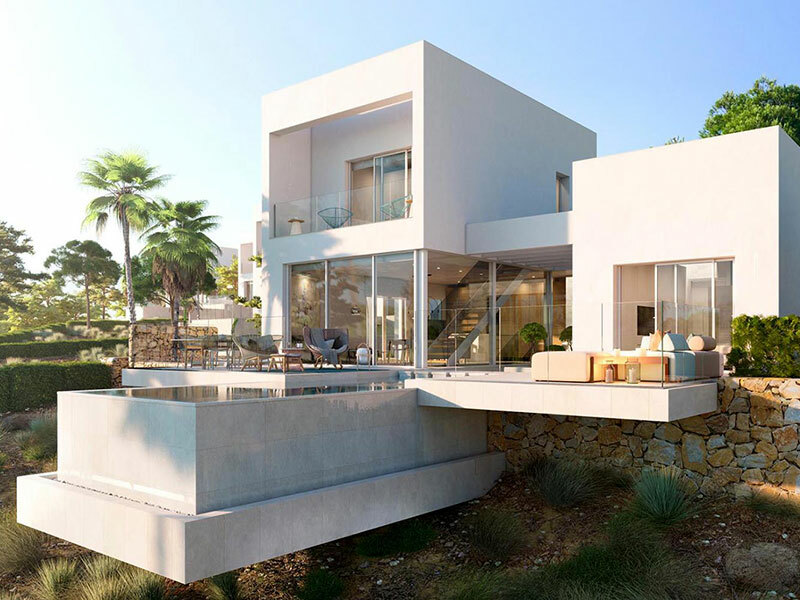 It is located to the south of Alicante, near the coast, offering an 18-hole championship golf course and stunning landscapes, Las Colinas, grants property owners access to their frontline beach club in nearby Campoamor. Villa Value provides a truly accommodating service, taking buyers through every step of the process – from contracts, searches and deed signings, to legal and tax requirements. For its excellent work, Villa Value has won a number of prestigious awards over the years.